The “Kings Of UK Death”, as cited by Metal Hammer magazine have returned With All Their Might, a new album set for release 15th September via Unique Leader. 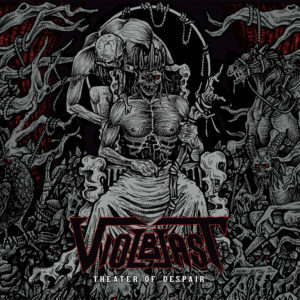 Artwork was completed by Valnoir for Metastazis, France. 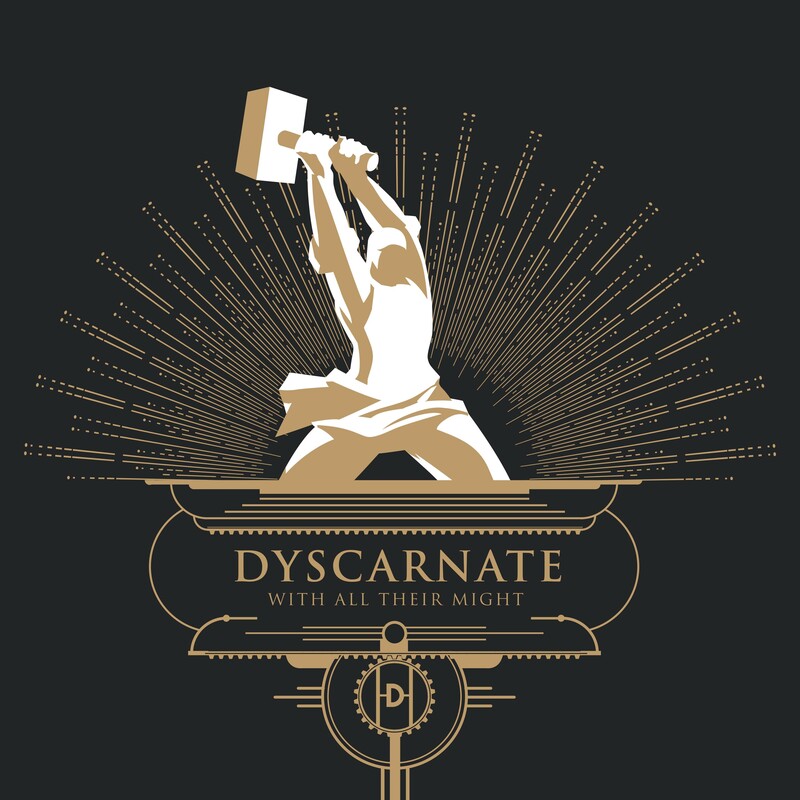 Dyscarnate has long been flying the flag for UK death metal all over the world. 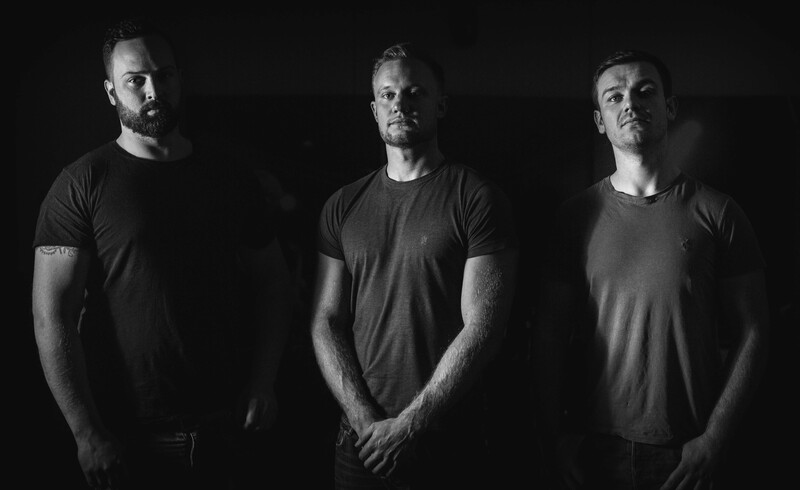 Having toured across Australia, Europe, Indonesia, Israel, Russia and more, fans can expect to see the three-piece powerhouse’s dominance to spread even further in the coming year. 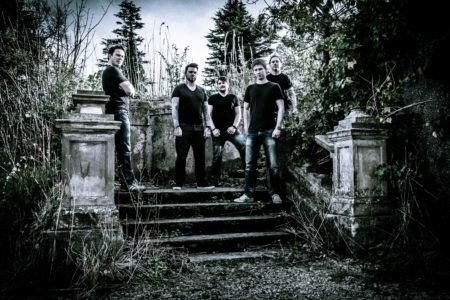 Following the release of the debut EP Annihilate To Liberate in 2008, Dyscarnate were met with overwhelming feedback from national magazines, record labels, and fans alike which consequently led to a multi-album deal with the UK’s Siege Of Amida Records. 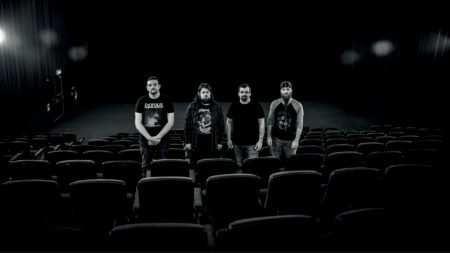 The band’s debut full-length Enduring The Massacre earned the tag of “best new death metal band in the UK, without question,” by Terrorizer Magazine. 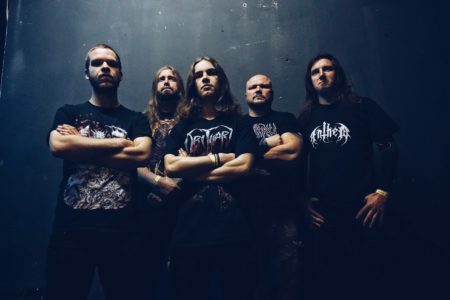 Dyscarnate toured the album extensively and internationally with such high-profile names as The Black Dahlia Murder, Despised Icon, Cephalic Carnage, and Psycroptic, then swiftly followed up the success of their debut. Cited as, “one of the best death metal albums to come out of the UK in the last twenty years” by Metal Hammer’s Dom Lawson, Dyscarnate’s devastating second record, 2012’s And So It Came To Pass, was met with an unprecedented reaction from critics and fans globally with Metal Hammer crowning the band, “the new kings of UK death,” and Terrorizer calling the album “the freshest breath of air.” Keen to capitalise on their success in the press, Dyscarnate set out on a blitzkrieg touring schedule, which saw them fly the flag for British extreme music across Australia, Israel, Indonesia, Russia, and Europe, sharing stages with such names as Cannibal Corpse, Carcass, Fear Factory, Gojira, and Decapitated among countless others.